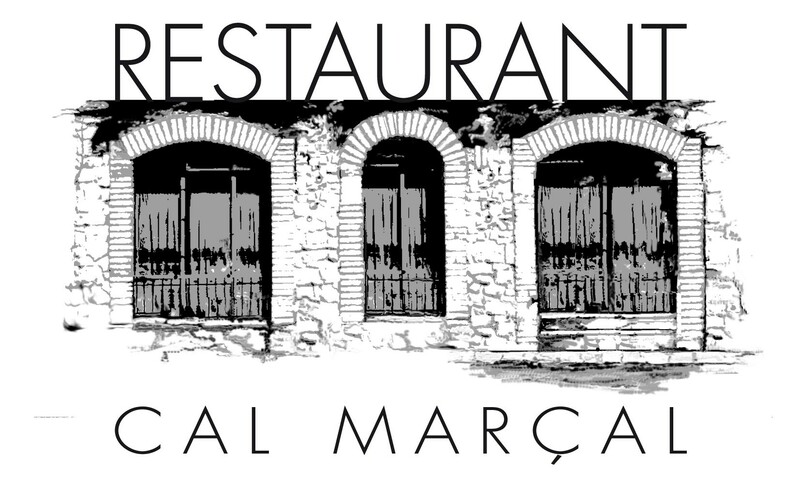 Since 2019, Restaurant Cal Marçal has served home-made specialties prepared with local produce from the Berguedà region. 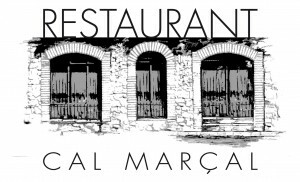 It serves a range of the top class cold meats from the region, as well as popular local dishes such as “black peas”, a local corn dish called “blat de moro escairat” and “patatas enmascaradas” which is potatoes mashed together with black sausage. It consists of an appetizer, a starter, a main course, followed by dessert or coffee served with bread, wine and water. It consists of an appetizer, a starter, a main course and dessert or coffee served with bread, wine and water. It consists of a starter, a main course and dessert or coffee served with bread, wine and water. Served on Friday and Saturday nights. We serve a wide variety of tapas such as patatas bravas, calamares a la romana, hamburgers and croquettes with barbecued meat, and many more. We offer a great variety of bread with cold and cooked meats, stews, local cheese, fresh pastries, freshly-squeezed orange juice and coffee, as well as other beverages. Monday to Sunday from 1:00 p.m. to 3:30 p.m.
Monday to Thursday from 8:00 p.m. to 10:00 p.m.
Friday and Saturday from 8:00 p.m. to 11:00 p.m.